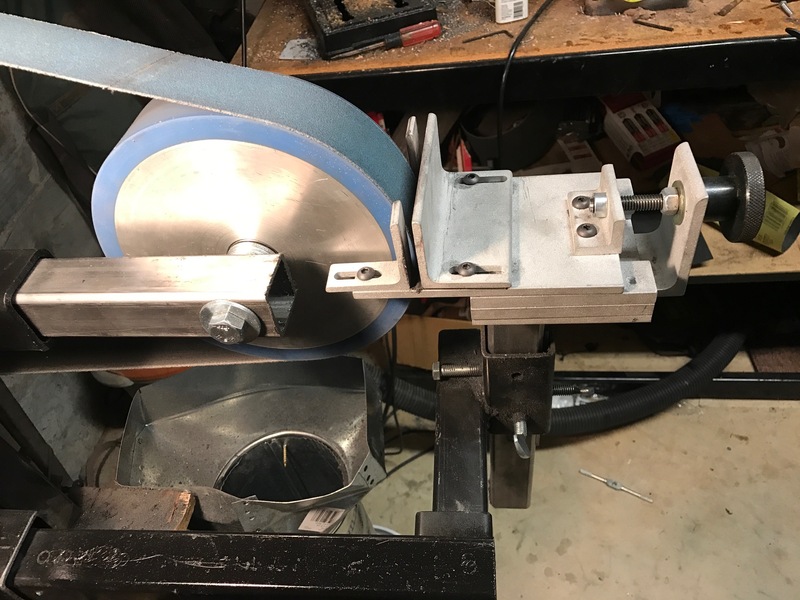 Bevel grind jig DIY plans available. Will do Hollow, and Flat grinds. Will do Secondary bevel including strop with a leather belt. When combined with the proper mount it will do bevels on blanks with a taper grind already applied.